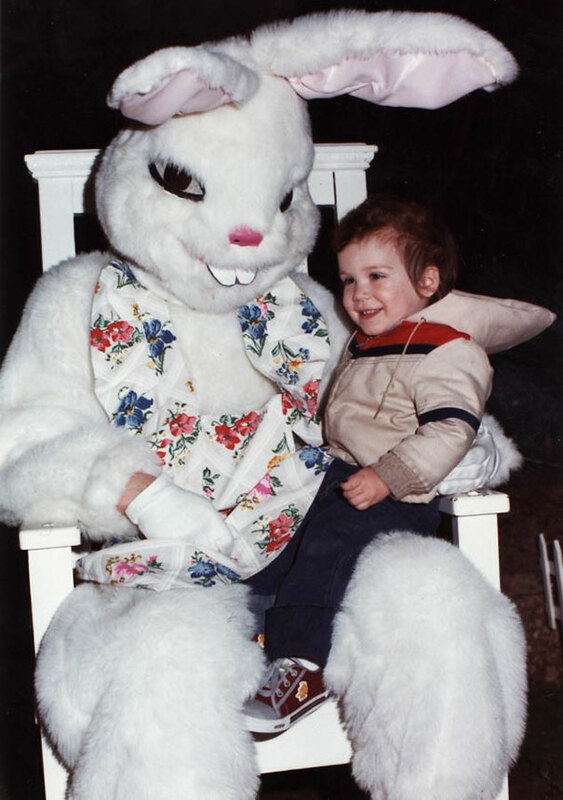 But did you know that the hare came to be associated with churches because many believed it was a hermaphrodite? 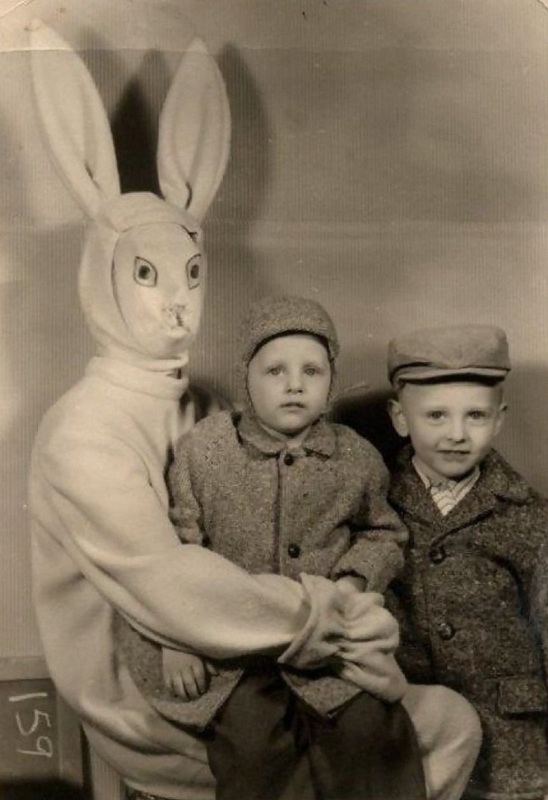 In fact, the belief that a rabbit could reproduce without losing its virginity lead to hares being linked to the Virgin Mary! 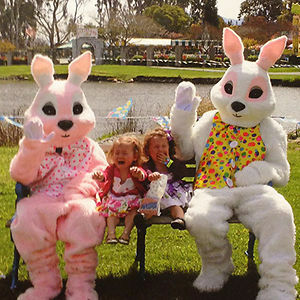 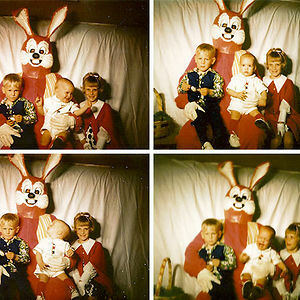 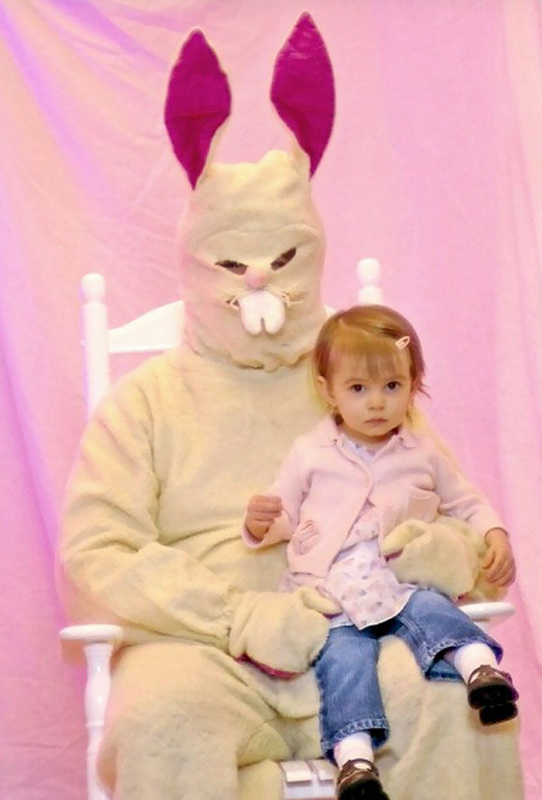 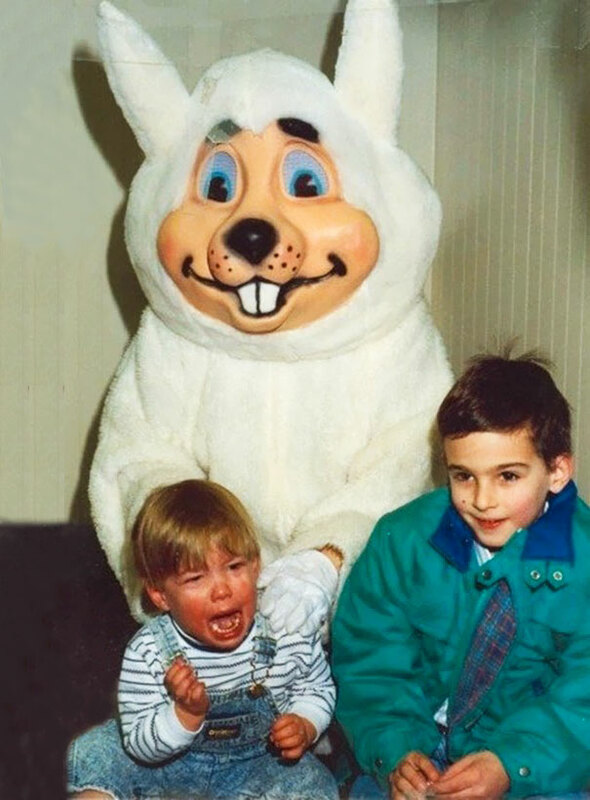 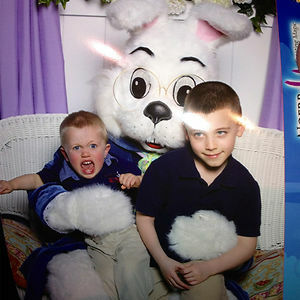 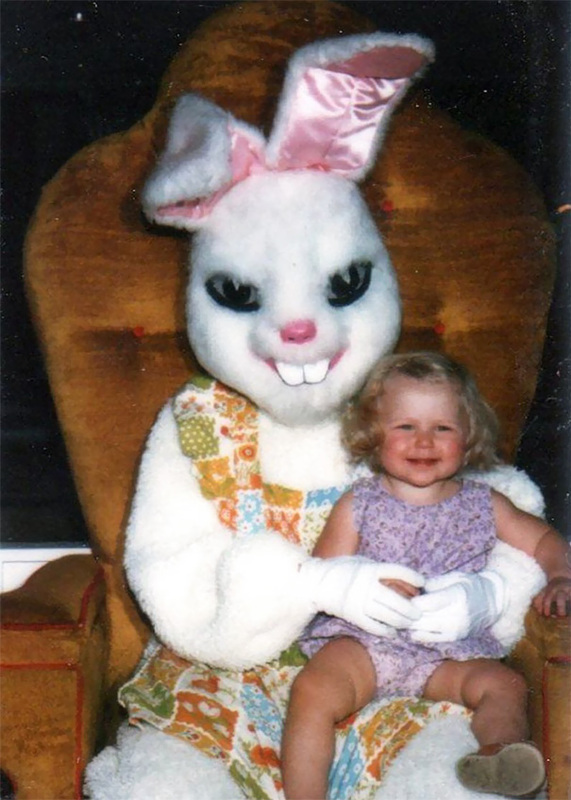 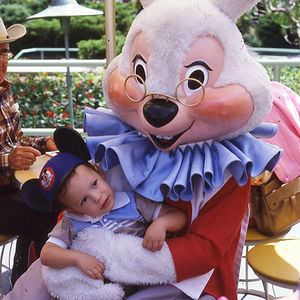 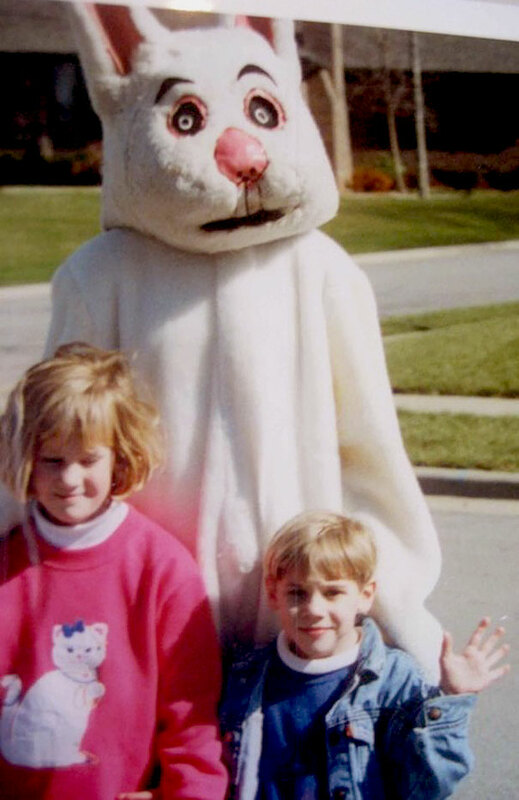 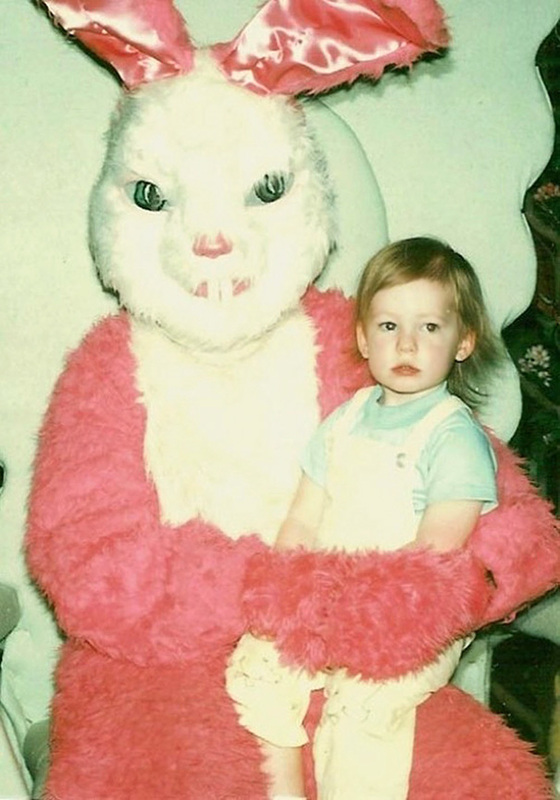 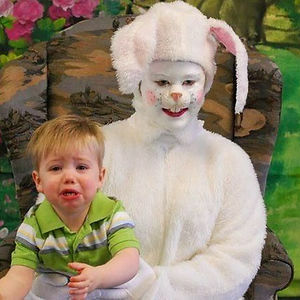 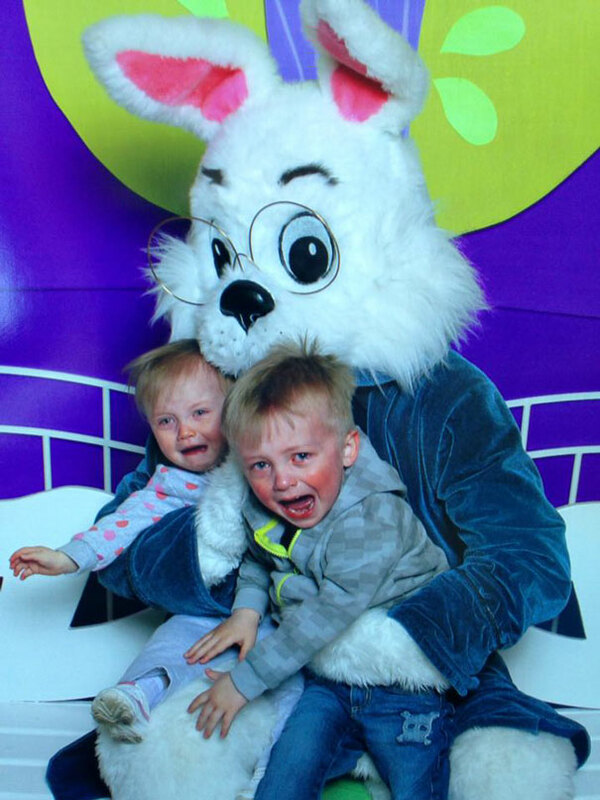 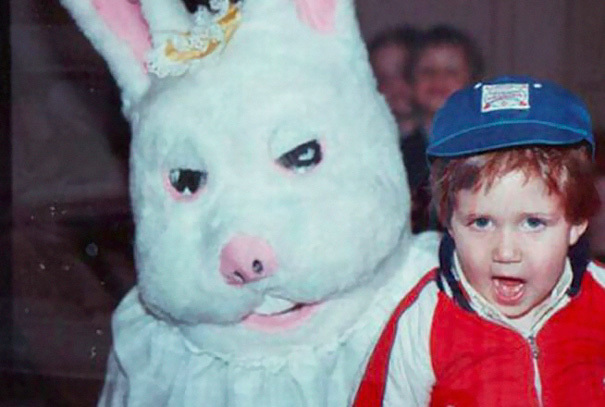 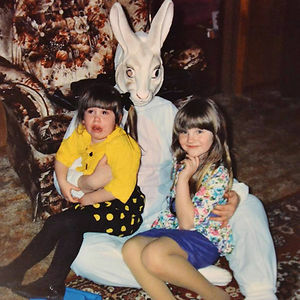 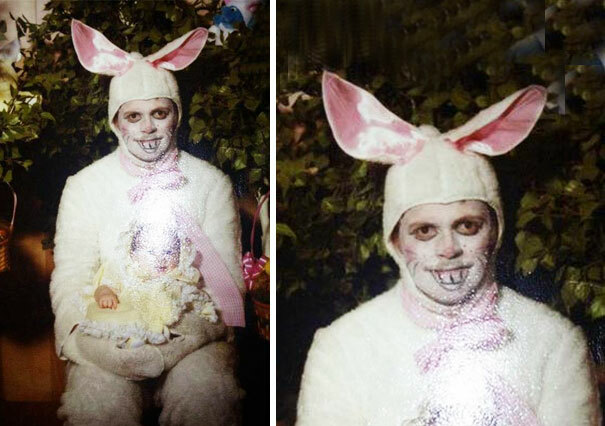 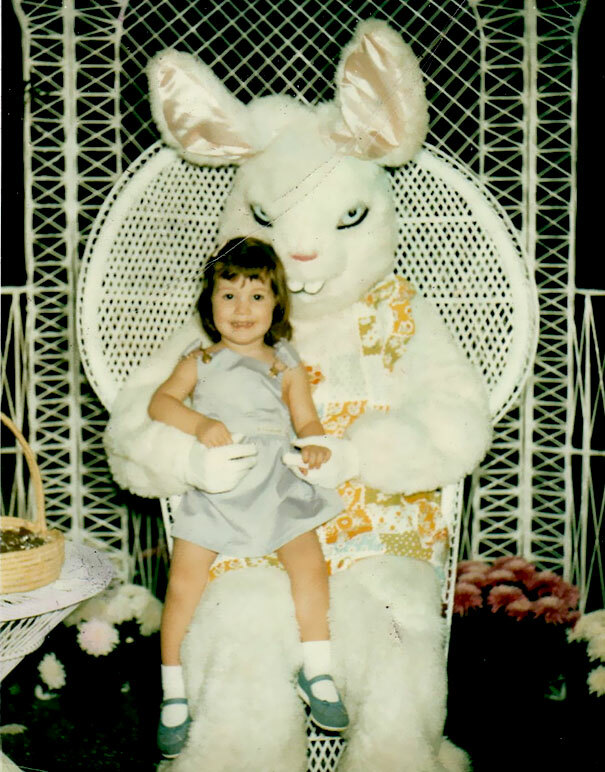 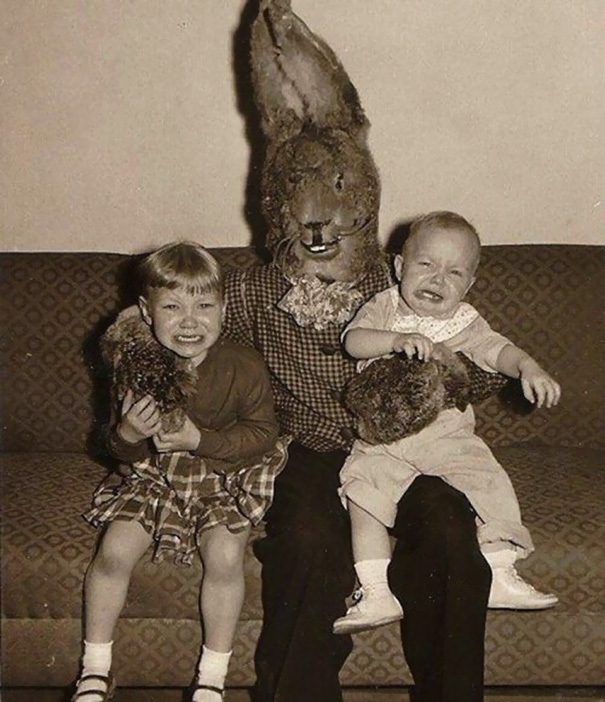 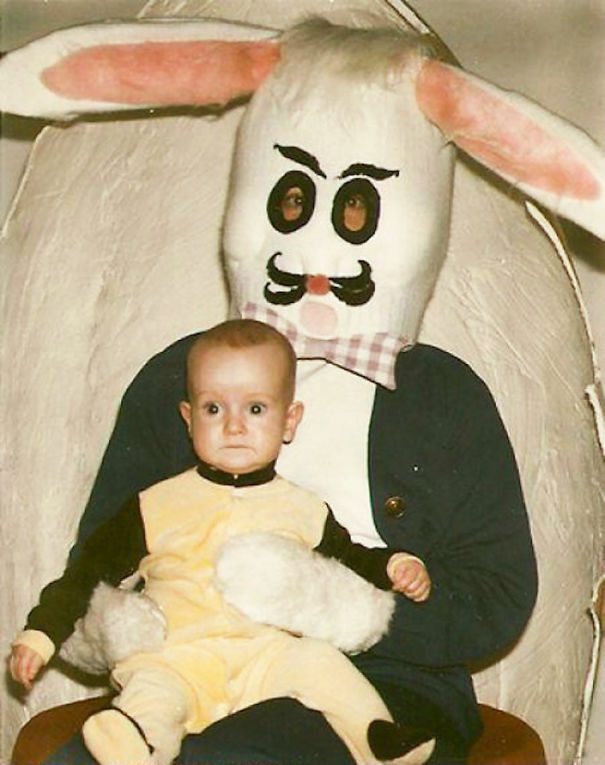 So now that you know where the Easter Bunny came from, what do you think of these terrifying pictures? 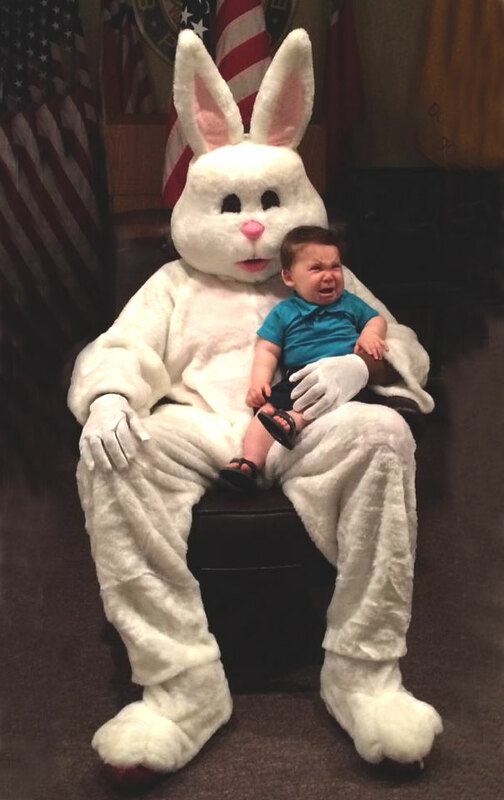 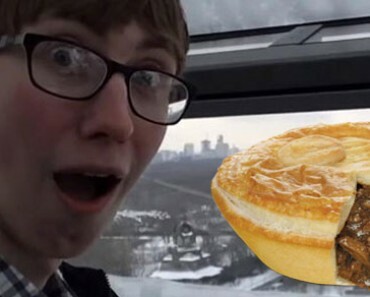 Which one is the scariest? 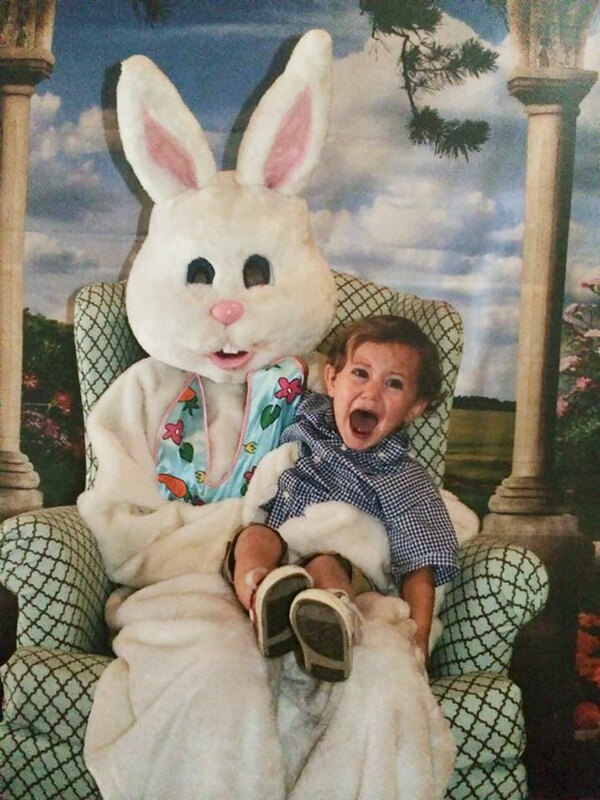 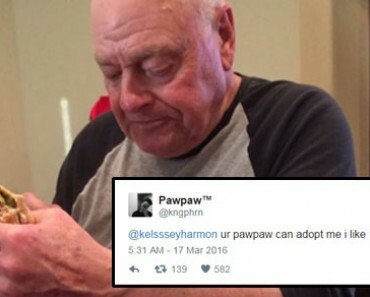 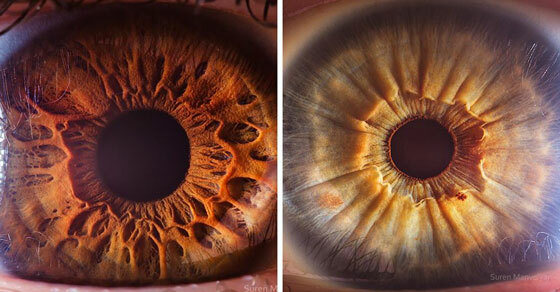 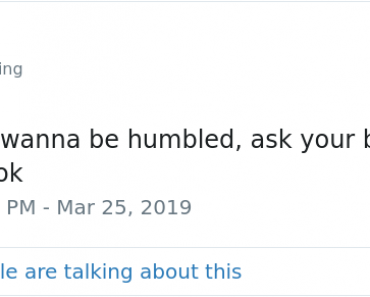 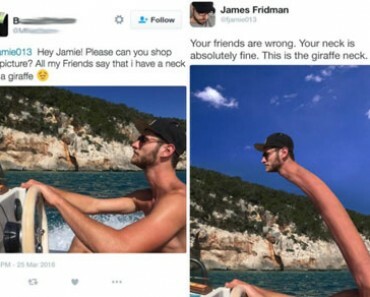  Vote on your favorite, or post your own pictures below!